Not all roadside assistance programs specifically include assistance for two-wheeled vehicles. (The Auto Club charges extra for a policy that handles them. 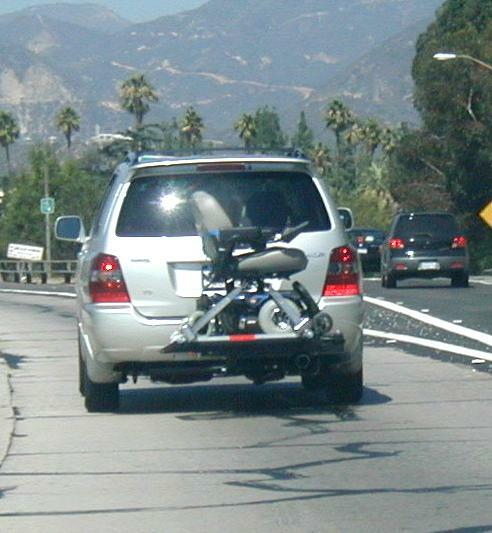 From the ACSC website: Get Roadside Assistance for Your RV and Motorcycle, Too. Feel more secure in your recreational vehicle or while riding your motorcycle** with our optional RV and motorcycle towing and RV tire change service. 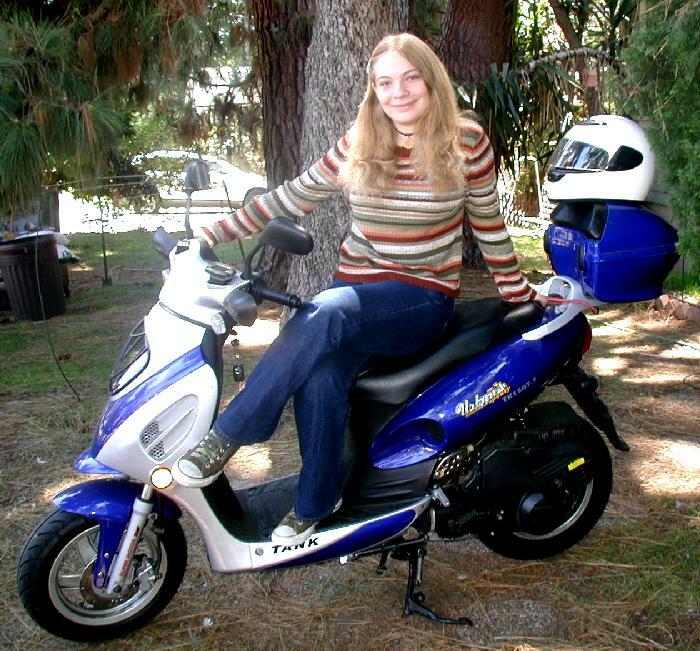 However, if you are a member of the Auto Club, adding motorcycle and RV roadside assistance coverage is very reasonable -- just $27/year in California. Clearly the way to go. It is very interesting that they group motorcycles and RVs together -- very convenient though if you go RVing with your motorscooter. See RVs and Motorscooters.